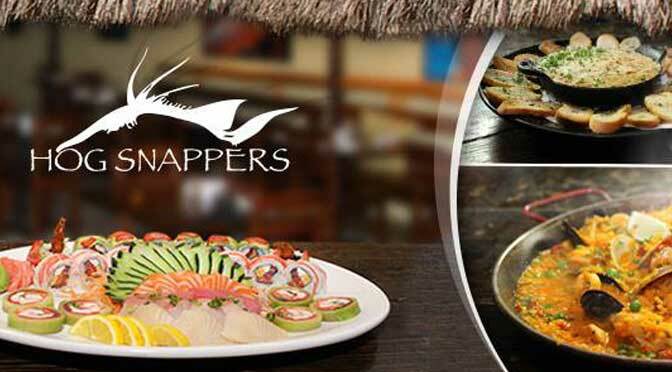 Hog Snappers North Palm Beach is located at 713 US-1, North Palm Beach, Florida. Hog Snappers first opened in 2008. Their staff is cooperative and courteous. The restaurant is neat and clean from inside and out. They are a fine dining restaurant with cool ambiance and relaxed atmosphere that is complemented by an island-themed decor under a tiki-hut. Outdoor seating is available along with the waiter service. There are two other locations in Florida namely Hog Snappers Stuart and Hog Snappers Tequista. 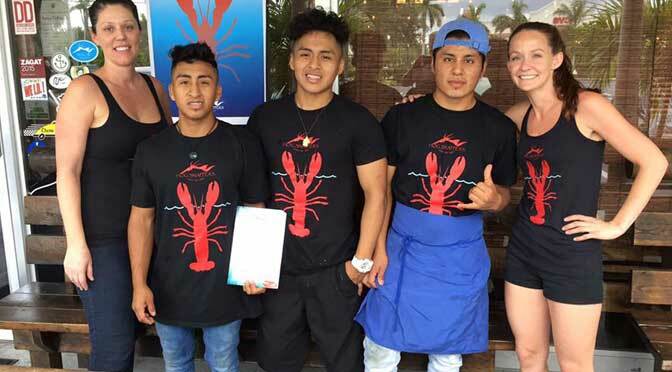 Hog Snappers North Palm Beach diverse menu includes Shrimp Cockain, Shack-shack 100% Fried, Jumbo Lump Crab Cake, Fish Soft Tacos, Arthur;s Drunken Mussels, Corn "On Break" Lobster Gnocchi Gratin, Smokey Tuna Fish Dip, Wings, "Pela Y Come Shrimp, Shack Ceviche, Lettuce Wraps, Pepper Parmesan Crusted Calamari, Raw Oysters Chicken Egg Rolls, Crispy Tofu, Seared Black Pepper Tuna, Salmon and much much more. 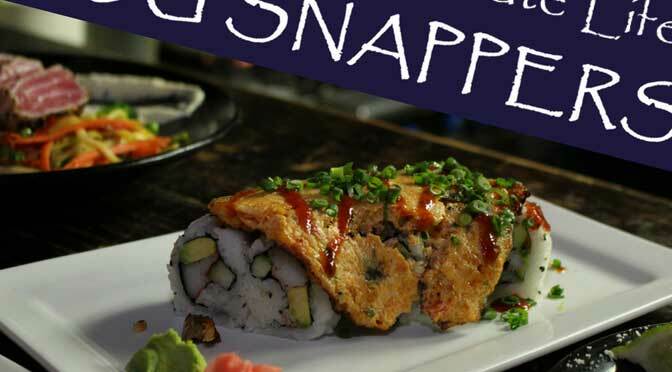 Hog Snappers North Palm Beach is located at 713 U.S. 1. North Palm Beach, Florida US. 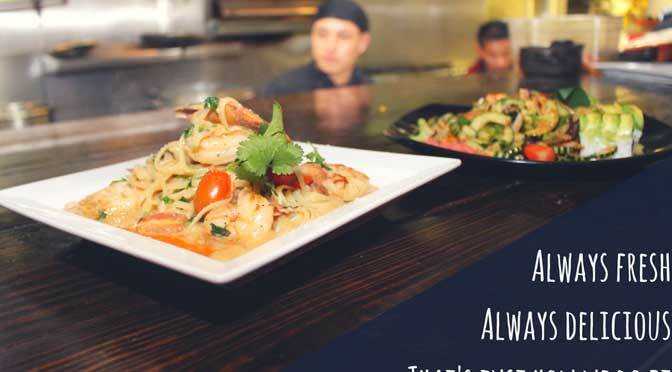 Hog Snappers North Palm Beach is an American restaurant type of establishment offering authentic US food. Come on by or give us a call during business hours if you have questions (561) 444-2481. 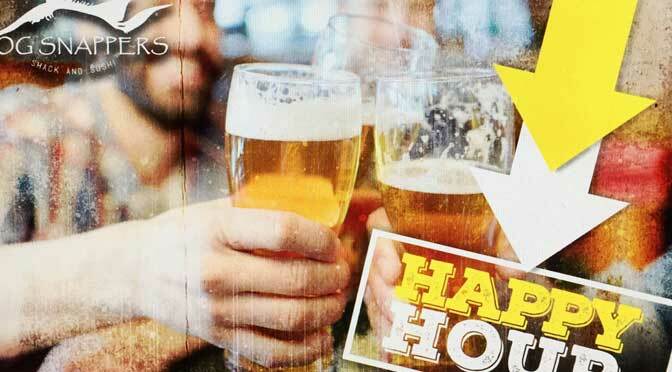 This site for Hog Snappers North Palm Beach was set up to enhance this client's Internet presence and grow the WebPage Depot online business directory. WebPage Depot is designed for local directories and a complete business directory. This free business listing site provides a fully functional website. The WebPage Depot site incorporates seven social media accounts (if available), google maps, large pictures, a contact us page (protecting the client's email address), a link to the client's original website and relevant Youtube videos. Additionally, we write an original text Welcome Message. WebPage Depot does make some assumptions, trustingly, for the benefit of the client. We write everything from a positive mindset. Our goal is to move-up the visibility/ranking on this site to the highest level possible. Improvements to ranking come with additional relevant content. To continue this effort, we will need information from the client, i.e., menus/list of services, specials, current pictures and videos and additional text for the Welcome Message.